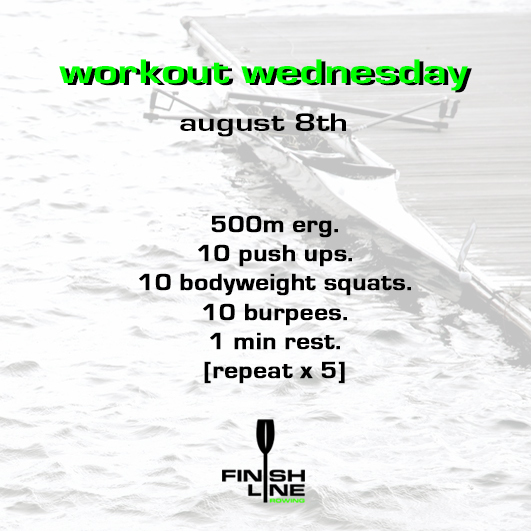 Aug 8 – Workout Wednesday! keep the rest honest and to a minimum. no cheating.